Seaforth is located approximately 12 km north-east of the Sydney CBD and is accessed by road via Mosman and the Spit Bridge. Seaforth enjoys panoramic views that extend from Middle Harbour, Sugarloaf Bay and across to The Spit. It sits directly across from the suburbs of Northbridge, Castlecrag and Castle Cove. 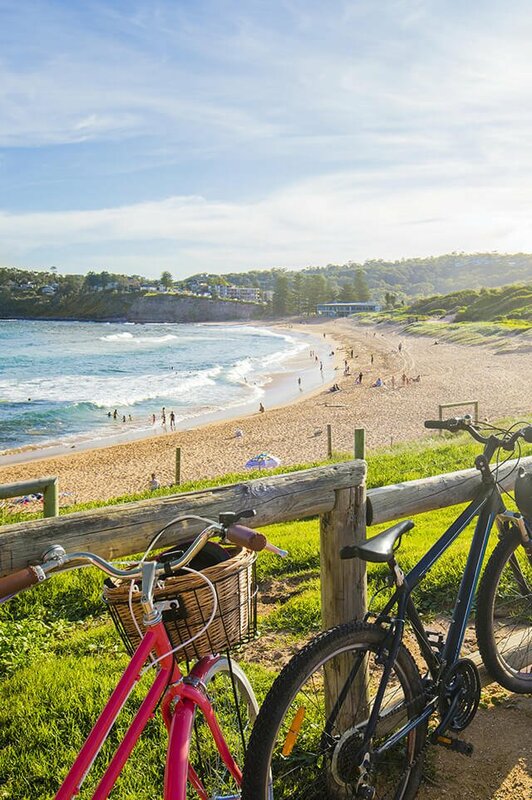 Seaforth is home to the Balgowlah RSL Club and offers a mix of local boutique style shops and art galleries with a good offering of restaurants and local cafés. With a beach to bush lifestyle, there are a number of stunning parks and walking track options including Seaforth Oval which is adjacent to Garigal National Park. Seaforth is a popular suburb for families with some retirees and empty nesters, it has an interesting mix of freestanding weatherboard, sandstone and heritage-listed properties on overly large blocks which sit alongside modern homes perched high with captivating harbour views, panoramic city vista’s and their own private jetty’s. The heritage listed Balgowlah Seaforth library which is still operational sits outside the old TAFE which has been converted to a BUPA aged care facility and medical centre. The local Northern Beaches Hospital in Frenchs Forest is only a 10-minute drive away with a 25-minute bus ride to a selection of Sydney’s Universities in the CBD. The government school catchment zones are Seaforth Primary School and the highly sought after NBSC Balgowlah Boys High School. Do you need a Buyer’s Agent who can assist you to purchase a property in Seaforth?